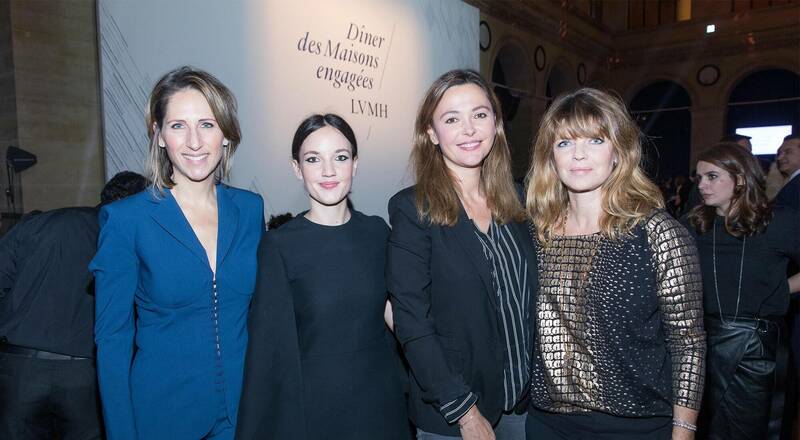 The sixth LVMH “Dîner des Maisons engagées” took place on December 5 at the Palais Brongniart in Paris. 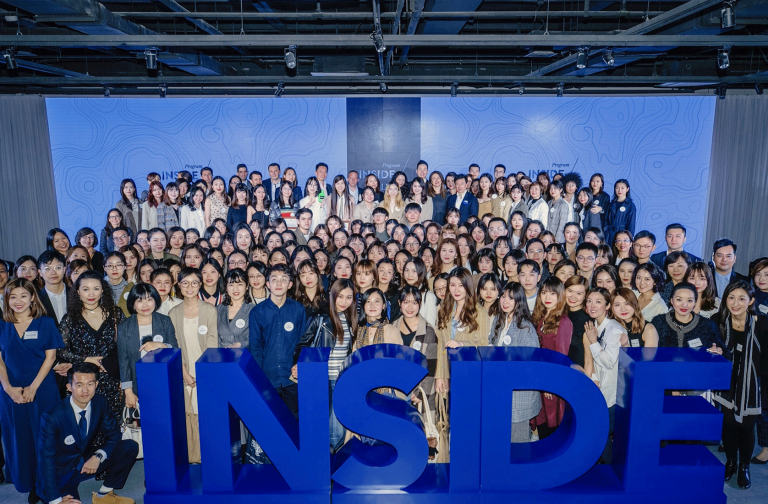 The annual event celebrates the engagement of the Group and its Maisons to support important social causes in partnership with non-profit organizations. 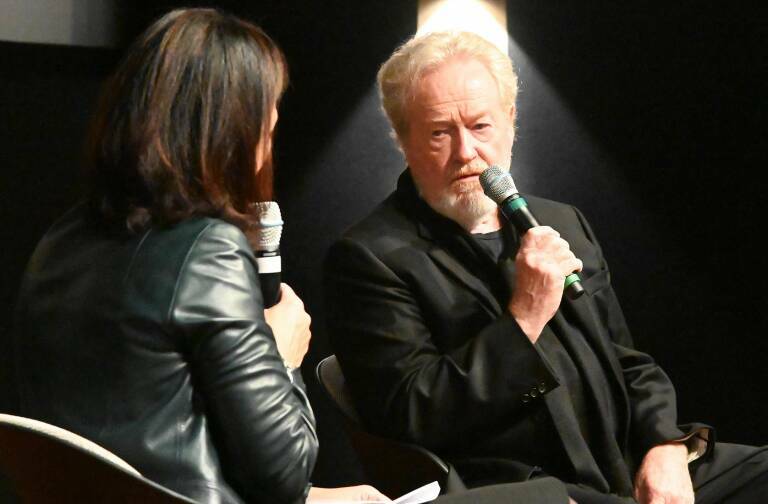 Ongoing actions throughout the year culminates with a fundraising dinner to support the fight against drepanocytosis and the work done by the Robert-Debré hospital teams in Paris. Hosted by Toni Belloni, Group Managing Director, and Chantal Gaemperle, Group Executive Vice President Human Resources and Synergies, this dinner welcomes some 400 guests for a special moment of exchanges, bringing together LVMH executives, representatives of non-profit organizations, prominent personalities and artists. This year featured performances by singers Angelique Kidjo and Kimberose. 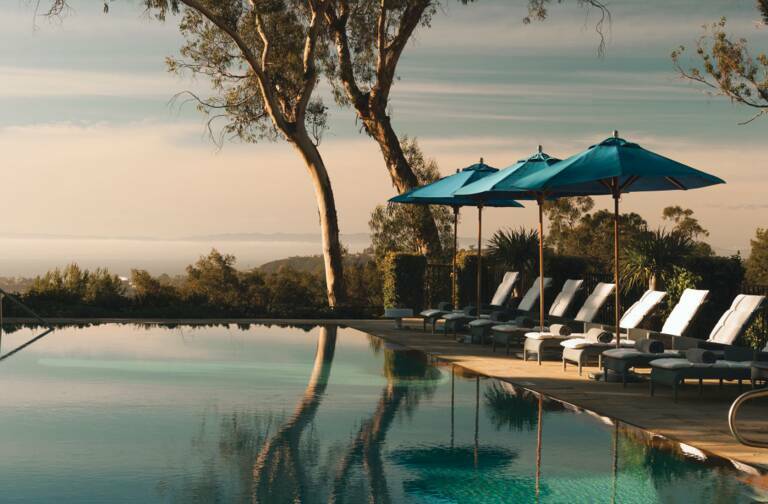 “LVMH is widely recognized for its success in bringing exceptional creativity and artisanal savoir-faire to the entire world. But the Group is no doubt less well-known for its many social commitments. 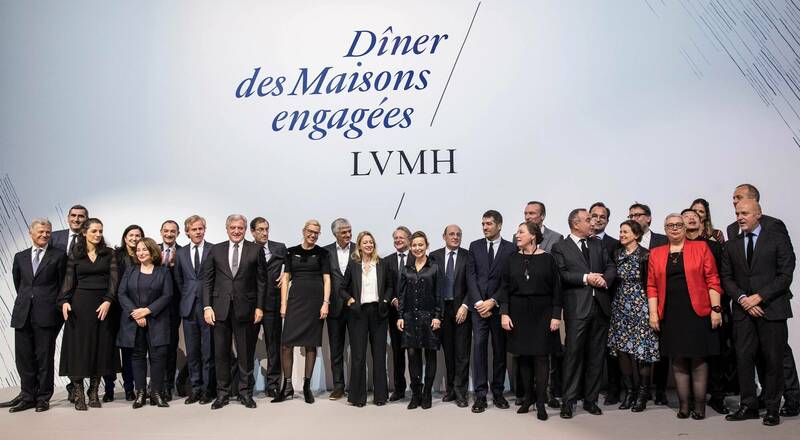 Our strong engagement would not be possible without the positive resonance of our initiatives amongst LVMH employees, coupled with the confidence of our partners. Seven years ago, we had the good fortune to meet Professor Baruchel and the world-renowned drepanocytosis research team at Robert-Debré hospital. We discovered the remarkable work done by the care-giving staff at the hospital for children who suffer from a disease that remains incurable,” said Chantal Gaemperle. Drepanocytosis is one of the world’s most widespread genetic disorders, affecting over five million people worldwide and 250,000 new-borns every year. Between 10,000 and 15,000 people are affected by the disease in the greater Paris region. 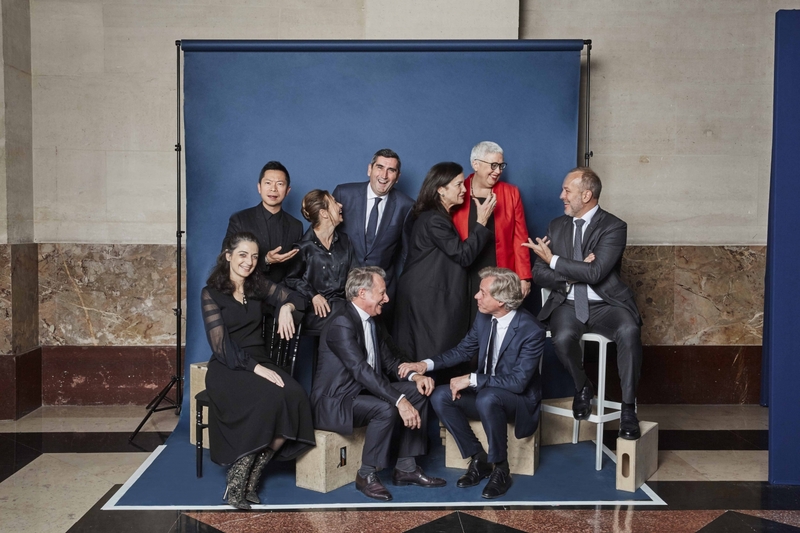 LVMH and its Maisons help fund research to fight the disease and care for patients by supporting teams at Robert-Debré hospital in Paris. “Ongoing support from LVMH allows us to move forward with our research while improving the quality of care for patients suffering from drepanocytosis. Moreover, LVMH helps raise the public’s awareness on a disease that does not receive a great deal of attention, despite being extremely widespread around the world,” commented Professor André Baruchel, Head of the Pediatric Hematology and Immunology Department at Robert-Debré Hospital. The dinner also celebrates partnerships with many different non-profit organizations supported by LVMH Maisons, including: ARPEJEH, Association Française du Vitiligo, Associazione Italiana Persone Down, Belle et Bien, Cancer@work, ELA, Epic foundation, ESAT l’Arche, Force Femmes, Hôpital Robert Debré, Kelina, La Cartonnerie, Les Restos du Cœur, Les Virades de l’Espoir, Mairie de Clichy-sous-Bois, Mairie de Montfermeil, NQT, Save the Children, Sciences Po, Toutes à l’École, Un Cœur Pour le SED, UNICEF, Vendredi, Viva and others. Trough the “Dîner des Maisons engagées”, the Group will continue to provide special support to Kelina, an association founded by Flora Coquerel which provides healthcare for young mothers and their children in Benin.